Mumbai: Gurmehar Kaur's viral video and the extreme reactions to it have once again brought the focus back on student and campus politics. And with it, in the financial capital of the country, memories of a grisly murder of a student at a Mumbai campus, which was a watershed moment in the student movement, are being relived. BJP MLA Parag Alavani gives his take on what happened that night in October 1989, and what, according to him, is the real reason student elections came to be banned. It was October 5, 1989. Mumbai colleges were gearing up for student elections, slated to be held three-four months later. 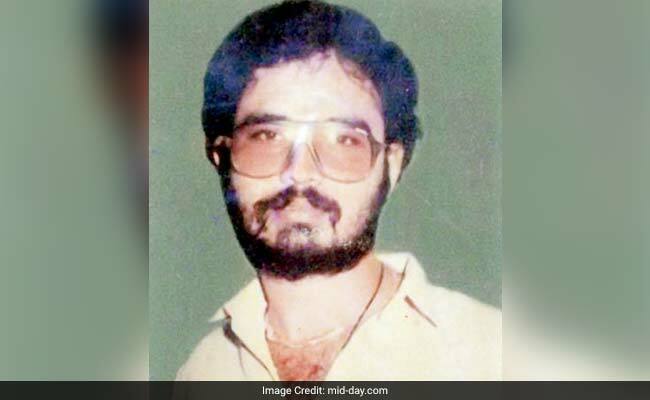 "I was a student then at the Jitendra Chouhan Law College, which is the legal faculty of Mithibai College in Vile Parle; it was an evening college," said Alavani from his home in Vile Parle (East). "It was around 7.30 pm; I was talking to the college principal in his cabin. Suddenly, we heard there had been a killing just outside the college." Outside the gate, he saw National Students Union of India (NSUI) district president Owen D'Souza stabbed. Alavani recalled, "He had 64 stab wounds on his body. His fingers had been chopped off. The brutality of the murder showed the rage of the assaulters." An FIR was filed against Alavani, who was then secretary of the Akhil Bharatiya Vidyarthi Parishad (ABVP). "It was a false FIR; it was made out to be a killing because of student politics enmity," he said. Alavani, who was acquitted in the case in 2002, said there was intense pressure on the police to frame him. "There were Congress ministers at the police station to pressure the cops," he added. "All through as a practising advocate, I knew there was nothing to this case. The judge actually asked me 'why did you not ask for a discharge?' But that could have been misconstrued to mean that I had used my influence to get out of the case. My acquittal proved that I was clean. 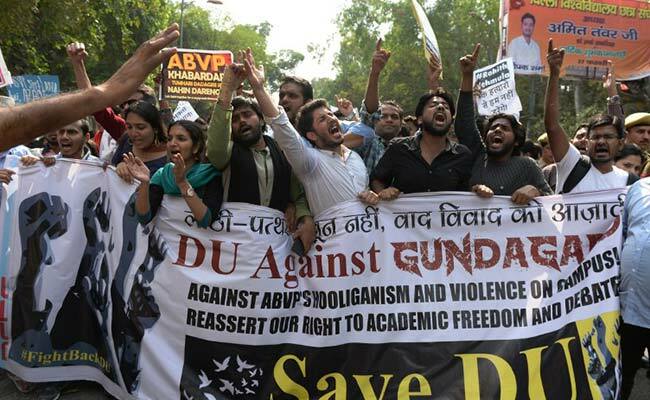 It was an attempt to defame me and the ABVP." Alavani said D'Souza "had more than 25 criminal cases against him". 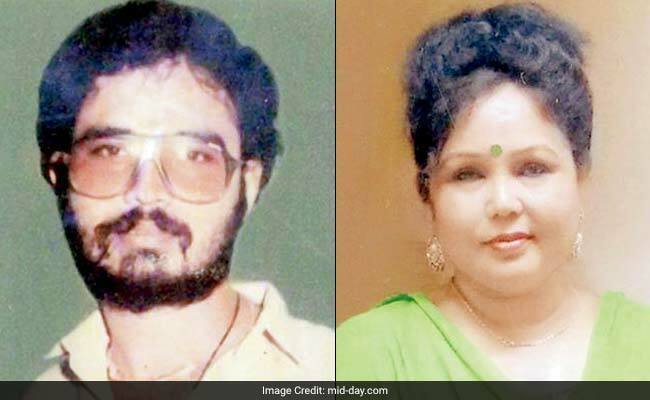 "There were so many gangs in Mumbai at that time; he was killed by a rival gang. The city was rife with gang wars, extortion instances, murders and revenge killings, and the campus was a reflection of the society as it was then," he added. "D'Souza's murder was not the reason student elections were banned in the state, though that is the common belief. Even after his murder, elections were held in 1990, 1991 and 1992. They were finally banned because students were exposing Congress's corruption. The party was uncomfortable with that. "Student elections need to come back. India is a young country, we need young leaders, who need experience; student politics will give them that experience." On the current campus tumult, with colleges are burning everywhere, Alavani said, "If you go against the country, there will be people who speak for the country too. So-called students like Umer Khalid do PhDs for years on our taxes, and then, raise slogans for azaadi; they use these forums to destabilise the country." For D'Souza's elder sister Lona Rawat, however, "it was Owen's murder, no doubt, which brought a stop to student elections in the state. He had no criminal cases against him. He was actively involved in the NSUI; he had good relations with Rajiv Gandhi, Sunil Dutt and Murli Deora." Rawat recalled that phone call on October 5, 1989. "The caller said Owen had been killed. I dropped the receiver and rushed with my husband to Cooper Hospital to identify the body... the scene stays with me till today and resonates deeply when I see the news about campuses erupting everywhere; I remember Owen more than ever then. There were some arrests after the murder, but nothing was proved. The witness had moved to the US by then," she said. "You ask the people of Jogeshwari (where the family lived) about Owen; don't ask me, I am his sister, I may be partial. They will all tell you about his sterling qualities and his social work for the community." She refused to speculate who killed her brother. "It could have been some opposition, it could be internal. Some people envied his rise within the ranks of the party, there could have been an ego problem. I do not know, I can only guess." She plunged into politics after Owen's death. "My family tried to dissuade me," said Rawat, who first joined the Congress. "Now, I am with the Shiv Sena. Even though Owen died, I think student elections must make a return. It is an incubator and the first step towards a full-fledged political career," she added, pain and wistfulness evident in her voice. 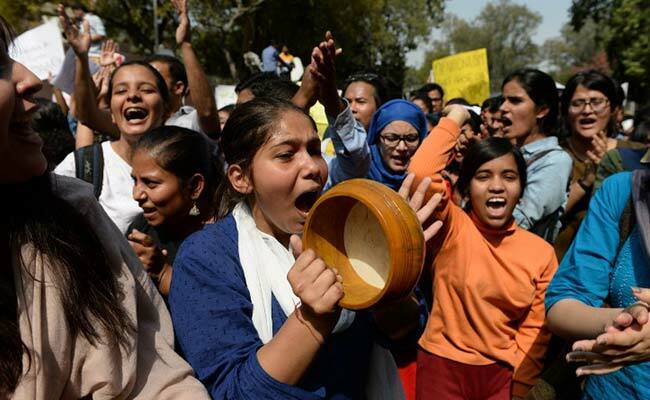 Both Alavani and Rawat may differ on several counts, but they believe that student elections must be revived, and D'Souza's murder continues to throw a shadow over the student movement, nearly three decades later. The much-awaited Maharashtra University Act, 2015, has been implemented, with effect from March 1, 2017. The implementation of the new Act will bring back student elections on campuses of universities across Maharashtra, which were banned over two decades ago. Also, regular varsity bodies will be formed, with notices of election of members for the Senate, Board of Studies, Management and academic council among others. Finally, the much-awaited Maharashtra University Act, 2015, has been implemented, with effect from March 1, 2017. This has come as a major relief to universities across the state that had been running on ad-hoc bodies. They will now get regular bodies to take policy decisions. The new Act will also revive student elections on campuses of universities across Maharashtra, which were banned over a decade ago. "Now, regular varsity bodies will be formed with further notices of election of members for those committees, namely Senate, Board of Studies, Management and academic council among others. However, for student elections, there would have to be separate guidelines by the state government on when to begin, even though, as per the Act, they should ideally commence from the new academic year," said a senior official of Mumbai university. Meanwhile, teachers' association of the university has questioned the vice-chancellor's hurried changes to the arts faculty syllabus. A letter has been submitted by the Maharashtra Federation of University and College Teachers' Organisation to the V-C to take back these changes. According to the teachers, the changes in the syllabus were introduced just a few days before the new Act was implemented.